The St. John’s Edge came back from the brink of elimination to win their first-round playoff series against the Sudbury Five. The Edge won Game 5 at home on Sunday 101-92. 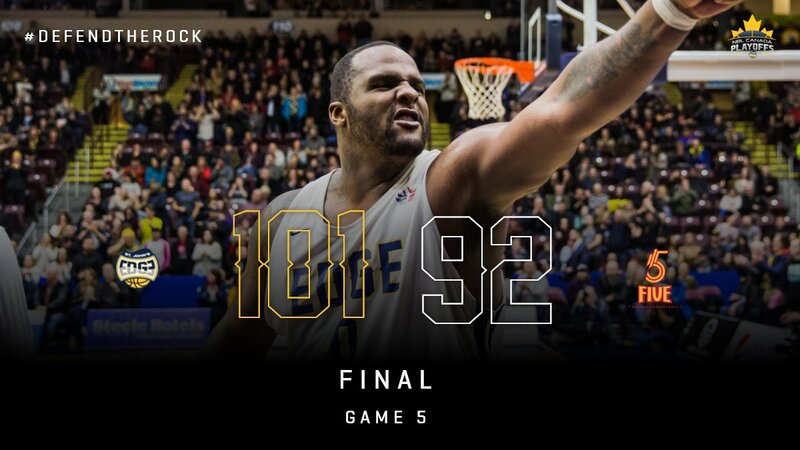 They had fallen behind 2-1 in the first round of the National Basketball League of Canada Playoffs, but then won two games in a row to take the best-of-five series 3-2. The Edge will face the Kitchener-Waterloo Titans in the next round of the playoffs.